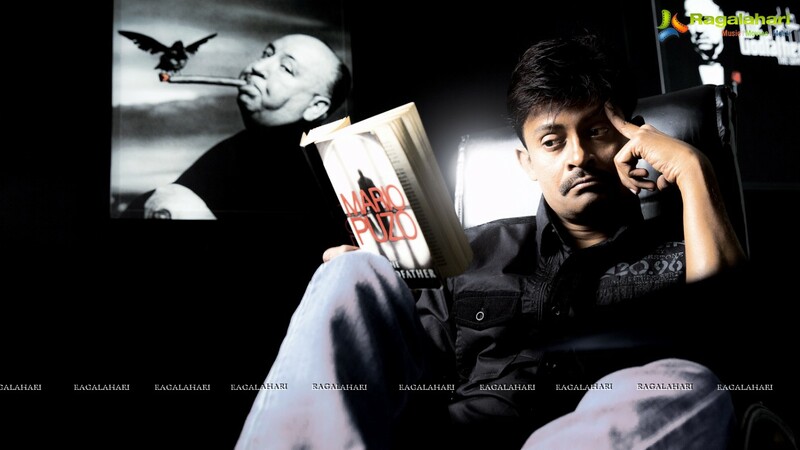 Shooting of ‘A Shyam Gopal Varma Film’ starring Shafi and Zoya Khan in the lead roles, has been completed. Rakesh Srinivas directed the film under ‘Samishti Creations’ banner. Vijay Kumar Raju and Rakesh Srinivar are jointly producing this satirical comedy entertainer. The tagline of ‘A Shyam Gopal Varma Film’ is ‘Na Cinema Na Istam’. Producer Vijay Kumar Raju released new posters and stills. He informed the media saying that the film unit has completed the shooting part and presently busy with post production work. “After the completion of all formalities, we are planning to release ‘A Shyam Gopal Varma Film’ in July,” the producer added. The film is about the consequences faced by the director, who is specialized in directing bloodshed movies”. Cast: Shafi, Zoya Khan, Siva Krishna, Jayaprakash Reddy, LB Sriram, Jeeva, Surya, Prithvi Raj, Telangana Shakuntala, Kondavalasa, Narsingh Yadav, Gundu Hanumantha Rao, Sivannarayana, Chanti, Prabhas Srinu, Satyam Rajesh, Vasu Inturi, Soumya, Harish, etc. Music: Mantra Anand; Cinematography: Rahul Srivatsav; Art: Parthasaradhi Varma; Editor: Karthika Srinivas; Makeup: Eshwar; Costumes: Venkat; Choreography: Balu; Production Designer: Subba Reddy; Production Manager: Anji Babu; Poster Designer: Signature Media; PRO: Madhu; Producers: Vijay Kumar Raju, Rakesh Srinivas; Story, dialogues, screenplay & direction: Rakesh Srinivas.